On March 29th, the 20th China International Cement Technology and Equipment Exhibition was grandly opened at the Anhui International Exhibition Center in Hefei. In the exhibition area of more than 20,000 square meters, nearly 200 companies from all over the world competed on the same stage to showcase international advanced cement technology and equipment. As the integrated service provider of China's grinding system, chaeng was invited to participate in the exhibition. 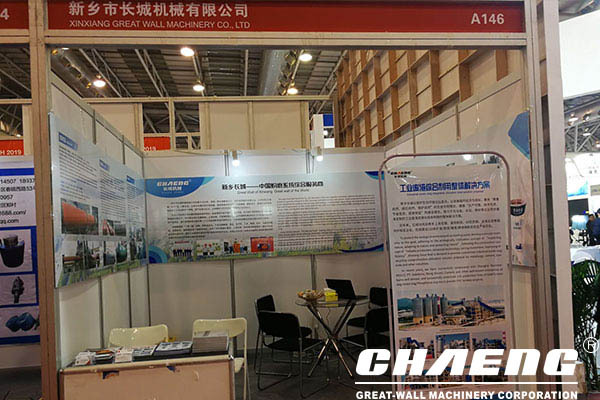 In Hall A146 of No.1 Hall, chaeng highlighted the energy-saving and environmentally-friendly vertical mill, industrial waste slag grinding production line, complete set of cement production equipment and mechanical parts, which attracted many visitors to stop and negotiate cooperation. 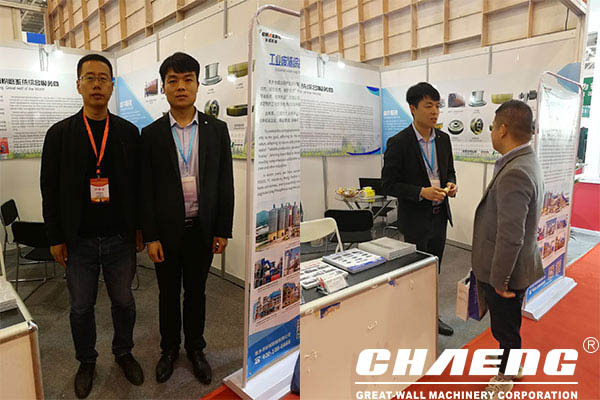 At this exhibition, chaeng cement machinery parts became the focus of attention. 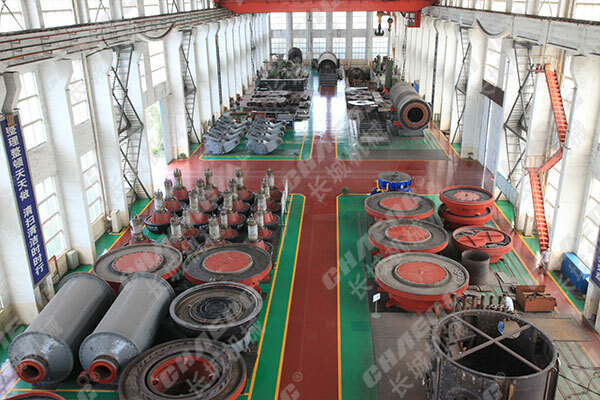 chaeng has a well-known large-scale casting base in Henan, with more than 500 sets of high-precision equipment at home and abroad, annual casting capacity of 50,000 tons, processing capacity of 80,000 tons, and strong strength. With the advantages of high quality, high cost performance and short delivery time, the mechanical parts such as grinding rolls, grinding discs, large ring gears, wheel belts and supporting rollers produced by chaeng have always been praised by users.